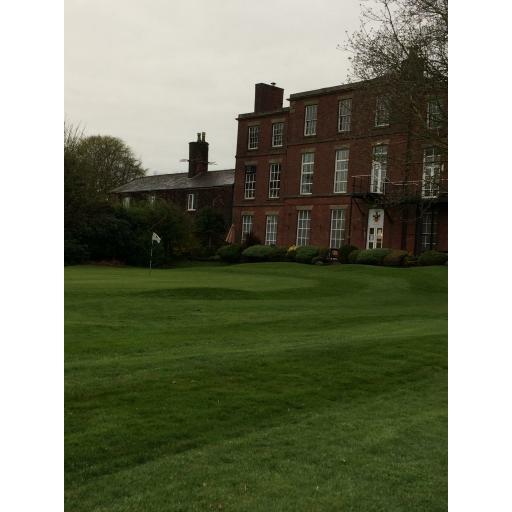 Todays event was played at Hindley Hall GC, the weather was good again, long may it last! The course was in good condition for the time of year, but was our first event using mats on fairways. The course had been shortened quite a bit, which showed in the scores, there was a lot of great scores again.